Have you ever wondered why a bride wears a veil, why she throws her bouquet or any of the other many wedding traditions? Then wonder no more! BOA Boutique have put together a list of the meanings behind some of the most popular wedding traditions. 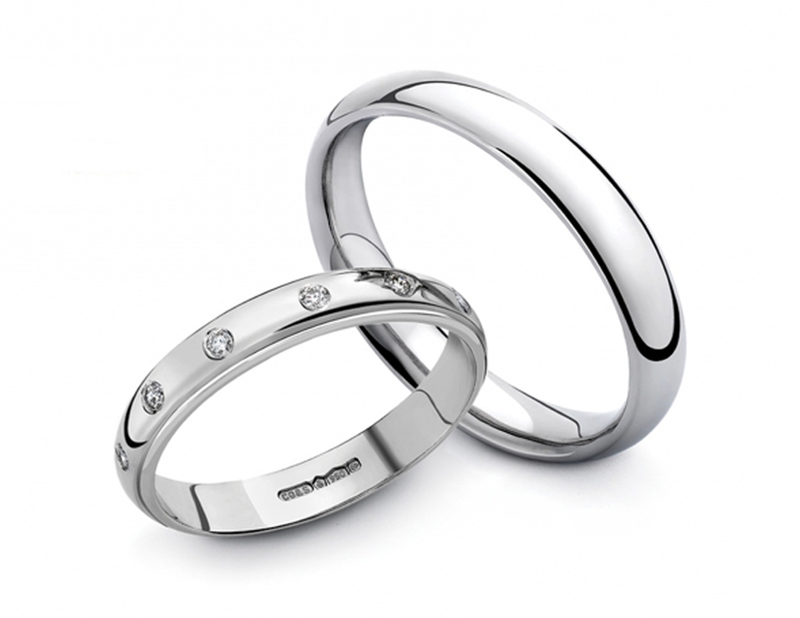 Why do we wear a wedding ring on the third finger of the left hand? The ancient Greeks believed that there was a vein that connected the third finger of the left hand directly to the heart. So a ring was placed on this finger because of the hand/heart connection. Awwwwww! What is the purpose of a Veil? 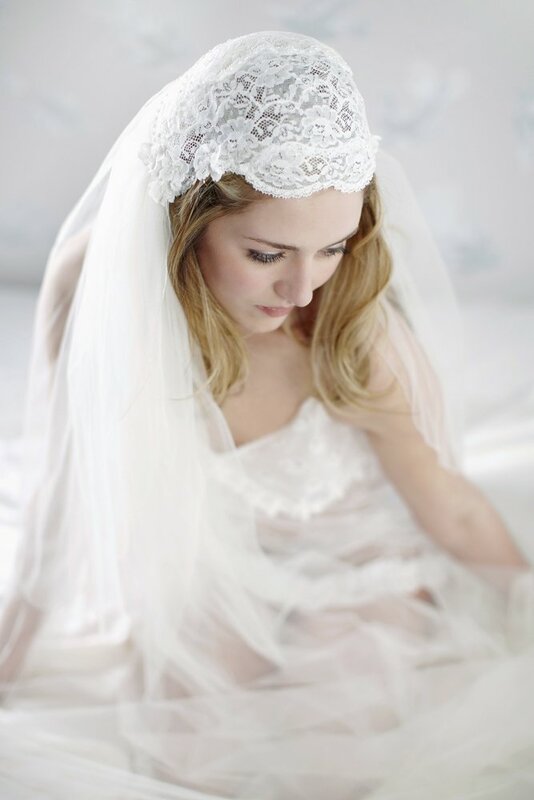 Roman brides wore bright veils (usually in red). It was intended to make the bride look like she was on fire which would, in turn help to ward off evil spirits who could curse a wedding. 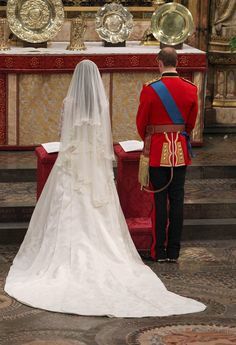 This belief eventually progressed into using the veil to confuse spirits, as The Romans then decided that by covering up the bride’s face, the spirit wouldn’t be able to curse a bride as they would not be sure who the bride actually was! It was the Victorian era that introduced heavier, long length veils and wore then in white. The more ostentatious the veil, the bigger the status symbol. Why is your wedding dress white? Before Queen Victoria married Prince Albert in 1840, most brides would simply wear the most expensive dress they owned on their wedding day. Victoria though changed tradition and went for white because it was the colour of her favourite lace. She wrote in her diary: ‘I wore a white satin dress with a deep flounce of Honiton lace, an imitation of an old design, and my jewels were my Turkish diamond necklace and earrings and dear Albert’s beautiful sapphire brooch.’ Victoria set the trend for brides in the future, helped by the colour’s association with purity. This particular tradition is thought to stem from France in the 14th-century. 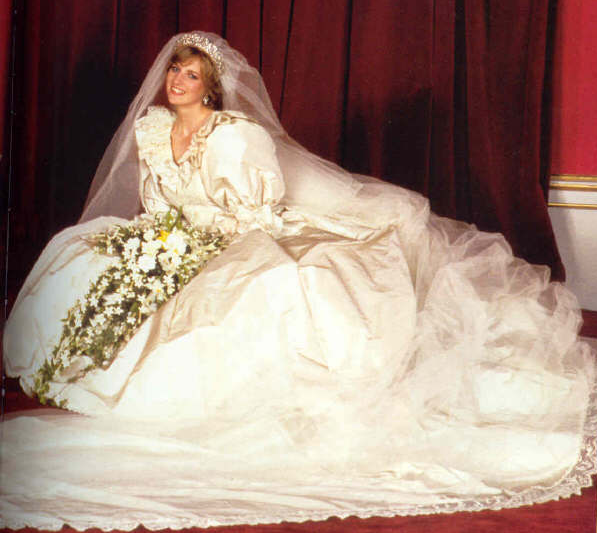 In medieval times, guests would rip the bride’s dress to shreds – having a piece of the dress was considered to be lucky. This evolved into the groom throwing the bride’s garter into the crowd to save her dress from being ruined. Eventually the bouquet emerged as a more civilised alternative to the garter. It was believed that the catcher would always be the next to marry. Why is the bride given away? The traditional wedding ceremony is based on ancient Roman customs where marriages were arranged between families. 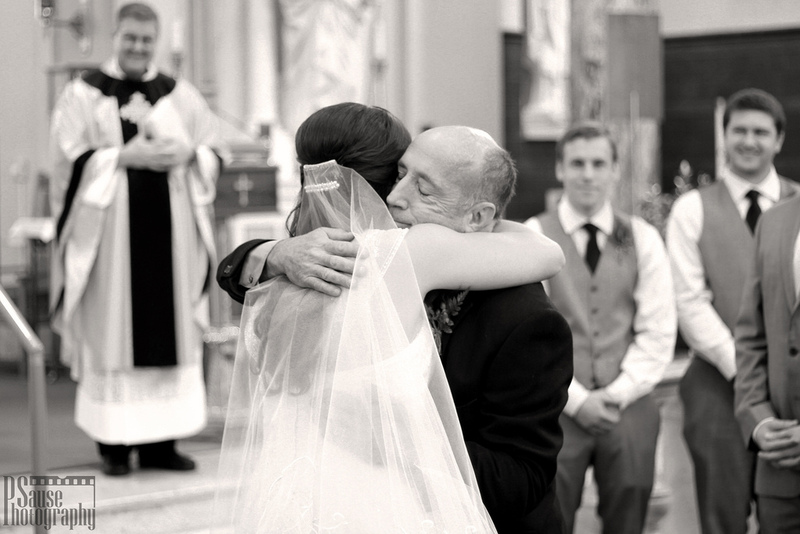 The tradition symbolises the act of your father (literally) handing you over to a new keeper. 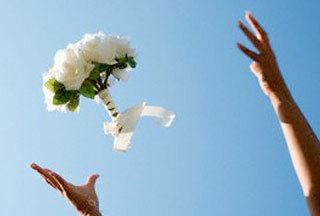 Usually, the bride was given away in exchange for gifts or a dowry. Why does the bride stand on the left of her groom? Traditionally a bride would stand to the left so that her groom could hold his betrothed with his left hand and draw his sword with his right hand, should anyone try to kidnap her! It is said that marriage would usually take place by “capture” which meant that the grooms fighting hand would need to be free incase he needed to defend his bride from other men that were interested in her. The tradition of having bridesmaids started in Roman times when brides would have at least 10 witnesses dressed in an identical way to them. The idea was that the bridesmaids would act as decoys to any evil spirits trying to harm the bride. The lookalikes were also believed to give the bride extra protection should another suitor try to kidnap her on the way to the service. 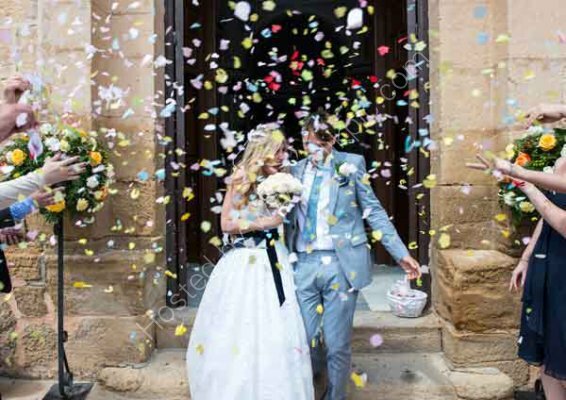 Confetti was thrown as it was believed it was the pagan symbol of fertility and prosperity. It was traditionally grains of rice, flower petals or sugar that was thrown. It was the Victorians who first used paper to be thrown instead of food! The colour blue symbolised Purity, so combined with a white gown, this helped to vouch for how pure and virginal your bride was on the day. 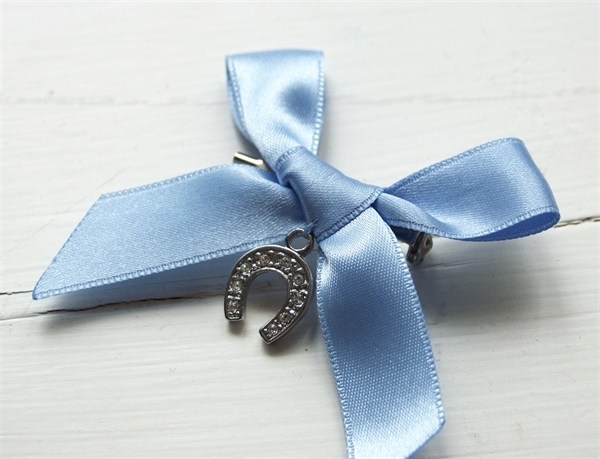 The colour blue now features predominantly on a ribbon worn on a garter by the bride. Masterpieces of English Medieval Embroidery Exhibition at the V&A Museum.How to make your Winter Wedding Wonderful!